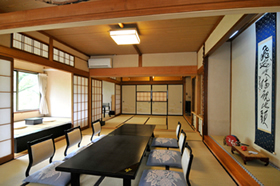 Our ryokan has been loved by a number of artists, writers, and politicians, such as Nobel laureate in literature Yasunari Kawabata, Soseki Natsume, Akiko Yosano and Fumiko Hayashi. 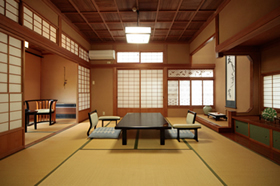 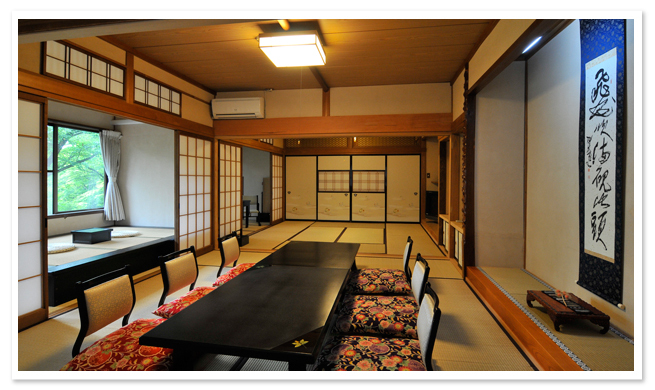 We are a quiet ryokan with six rooms, each in independent buildings called "hanare." 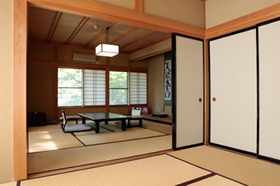 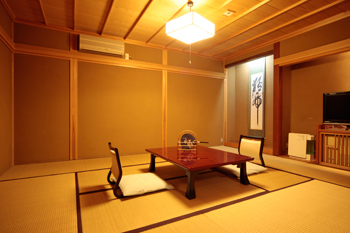 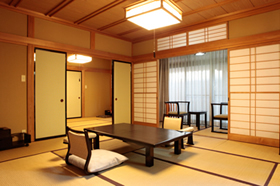 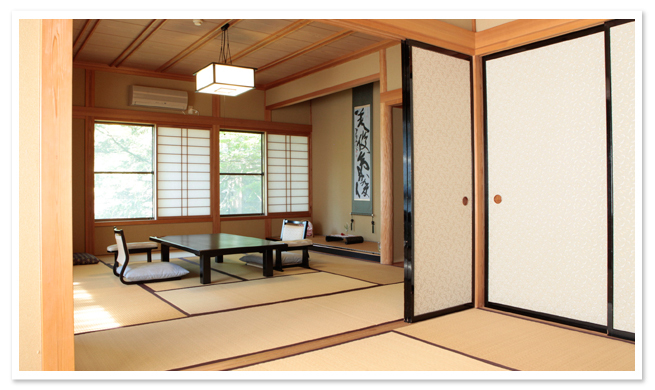 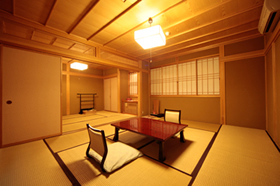 Though we are a traditional onsen ryokan, we are equipped with all the modern comforts. 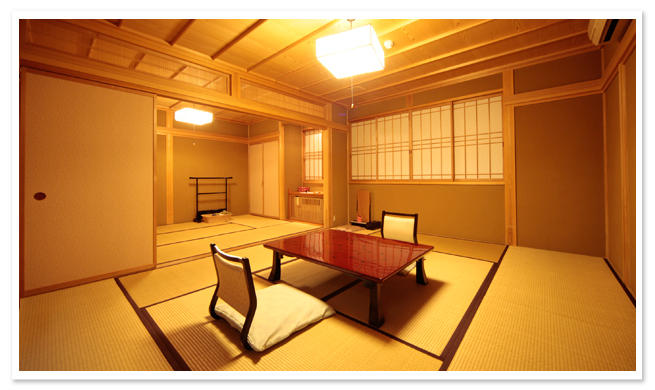 Wi-Fi is available in every room. 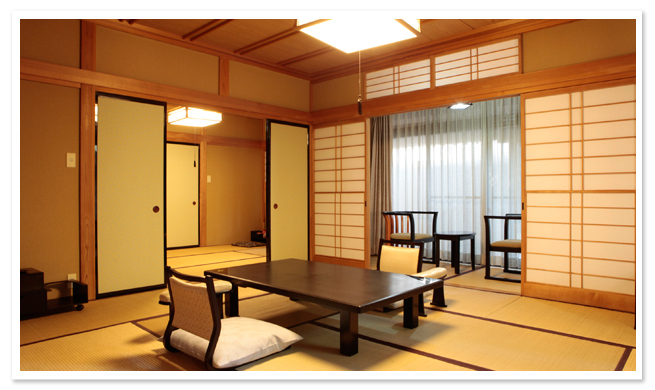 Escape from the everyday hustle and bustle and relax at our ryokan.